Open seven days a week, CPW Dentistry is committed to providing you with the best-looking, most reliable, most comfortable dental care possible. 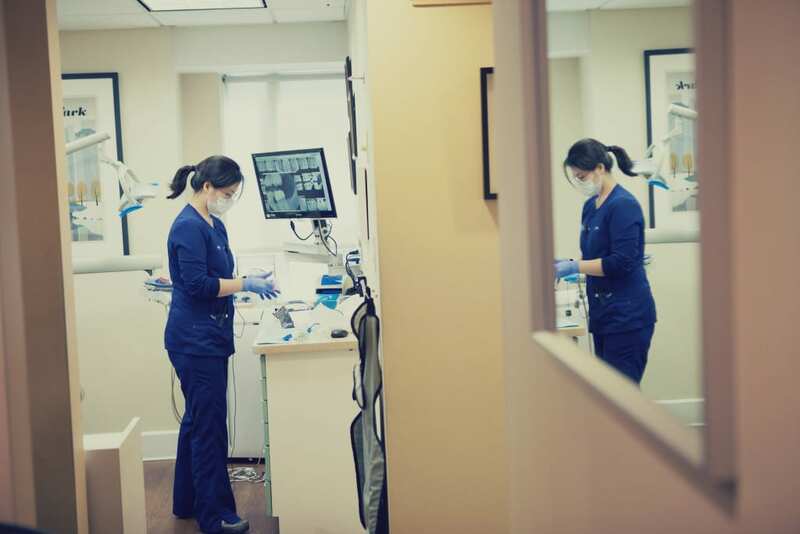 Book your appointment and come visit us at our Central Park West location, where our friendly team of perfectionists will greet you and work with you to get you on a path to oral health and wellness. 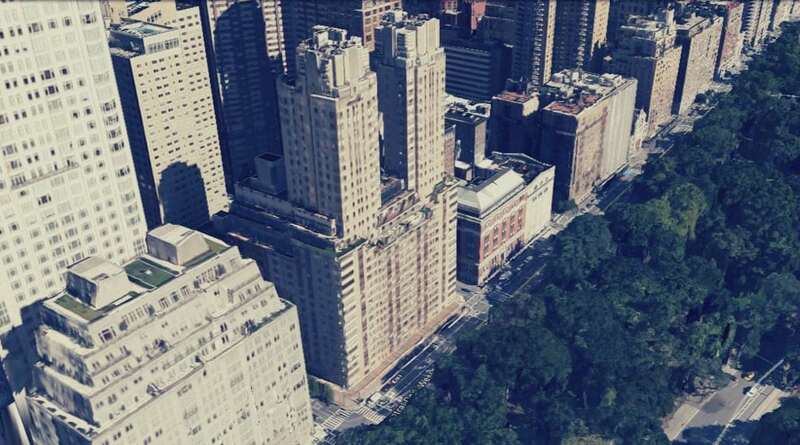 Please use the building entrance just around the corner on the North side of West 62nd St, between Central Park West and Broadway. Look for the awning that says “Century” and our office location is on the first floor, Suite 1B. The building’s doorman can point you in the right direction. 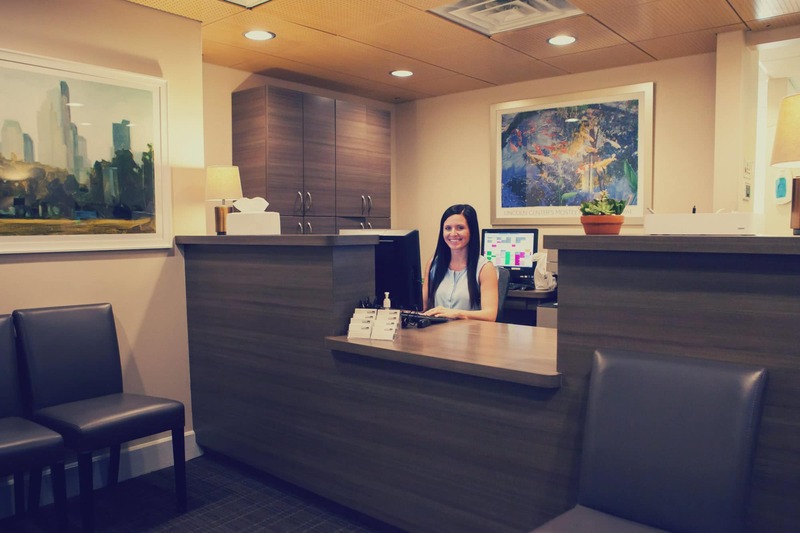 General and Family Dentistry, Dental Wellness Visits, Digital x-rays, Teeth Whitening, Bonding, Veneers, Natural Looking Fillings, Invisalign & Clear Correct, Emergency Dentistry, Crowns, Dental Bridges, Dentures, Dental Implants, Periodontics and Gum Disease.